This past weekend I went to Wilmington, NC for Mother’s Day. Whenever this Allergic Traveler heads on a trip, it is mandatory to pack food. I learned this lesson the hard way many years ago when I traveled to Japan. My mother, who yes always knows best, said to me “are you not going to pack any food?” And of course me in my cocky kid attitude responded “Ma- I am going to a civilized country! I don’t need to bring any food.” Well to make a long story short, I was very sick in Japan. 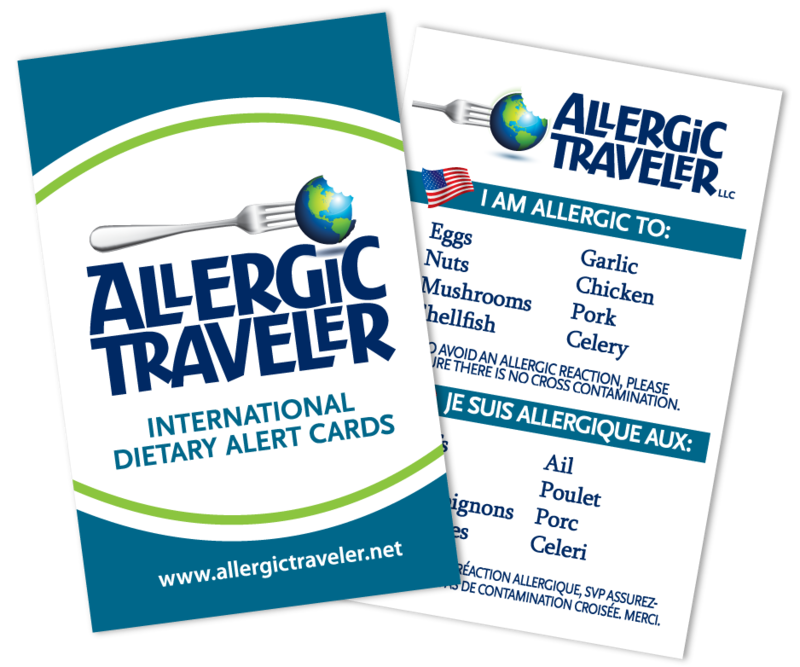 Had I only brought food or had my Allergic Traveler card, aka chef cards; I would have been in much better shape. Thankfully I did learn from my mistake and now I always travel with both! Anyway, Saturday night everyone wanted to go out for Mother’s Day dinner. I am always hesitant about going to a new restaurant. So I took Allergic Girl’s advice and I called the restaurant ahead of time. I spoke with Todd from Osteria Cicchetti and advised him of my allergies. He said he would speak to the chef and have options available for me when I arrived. Upon our arrival, I introduced myself and Todd assured me the chef was aware, the kitchen staff was aware and so was my server. Because of my phone call, my entire family was able to eat with ease. Their fear was gone and they could see me starting to relax. The overall dinning experience was a complete pleasure and we had a great Mother’s Day. Thank you Osteria Cicchetti for your excellent care. I would recommend this restaurant to anyone in the allergy community.